This is why we’ve added integrated Post-Completion services to our platform. No more paper forms! Now integrated into our platform, our clear, quick and complete SDLT & AP1 submission forms save your team time by reducing the chore of double entry across your firm, decreasing the risk of AP1s being cancelled, making it easy for your team to calculate stamp duty fees, limiting the number of requisitions your firm receives and more! We work closely with HMRC and HM Land Registry, so our SDLT & AP1 forms are always up to date, and submitted directly to them – without incurring any delays or additional costs. If anything, it’s even quicker. 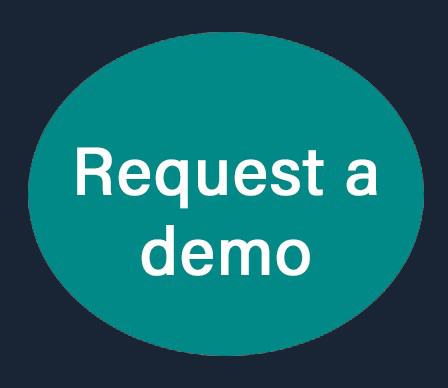 Click the "Turn me on" button if you would like this FREE service straight away or click "Request a Demo" for one of our experts to come in and show you how it works. Fill out the form below for more information about our partners.